Since 2007, an extraordinary festival has been held against the backdrop of the Wooden Architecture Route in Ma³opolska. Diverse music fills historic churches, Orthodox churches, manor houses, open-air museums and towns where wooden buildings survived. When you let your eyes feast on the interior of churches covered with multicolored polychrome paintings, centuries-old sculptures, paintings, altars and iconostases, you will be moved to another dimension. Take a stroll in the open air museums and Ma³opolska villages of wooden houses to take a break from everyday routine and fill yourself with energy to overcome daily challenges. 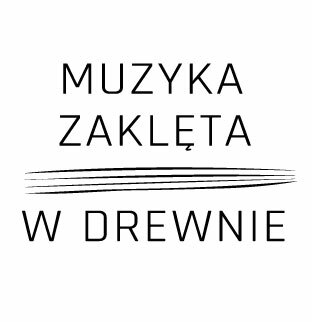 All summer, friends of the Route, well-known musicians, will play music in various parts of the "wooden Ma³opolska". Classical music concerts will be performed by renowned artists, professors and graduates of the Academy of Music in Cracow and the Academy of Music in Katowice, who trained in major European music centres. Composers will perform their own music, created by merging and fusing the various interests of performing musicians – from jazz to Polish, Ukrainian and Lemko folk sounds, music from the border between Asia and Europe, the Balkans (Serbia and Bulgaria) and Klezmer music. Listen to the sounds of this rich variety of voices, violins, cellos, harpsichords, pianos, guitars, mandolas, double basses, flutes and percussion instruments - sounds enchanted by wood in 2015.